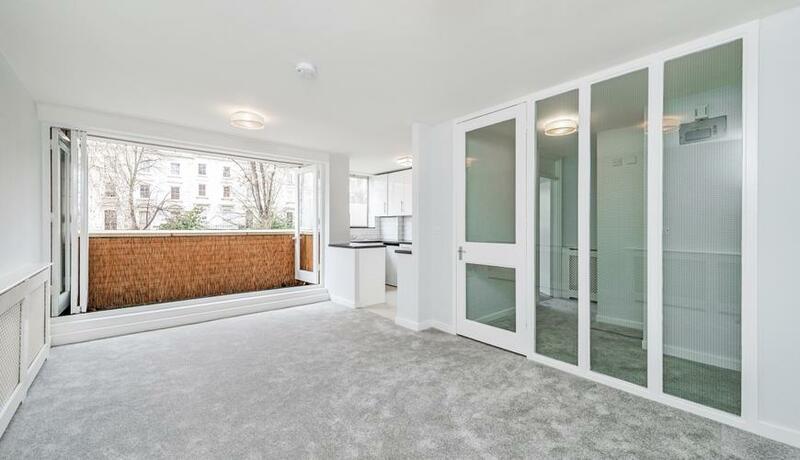 A charming one double bedroom apartment that has been completely refurbished from top to bottom and offers beautiful views across Porchester Square Gardens from your own private balcony. The property is situated on the second floor of a well maintained block of flats which offers a porter, and access to a lift. 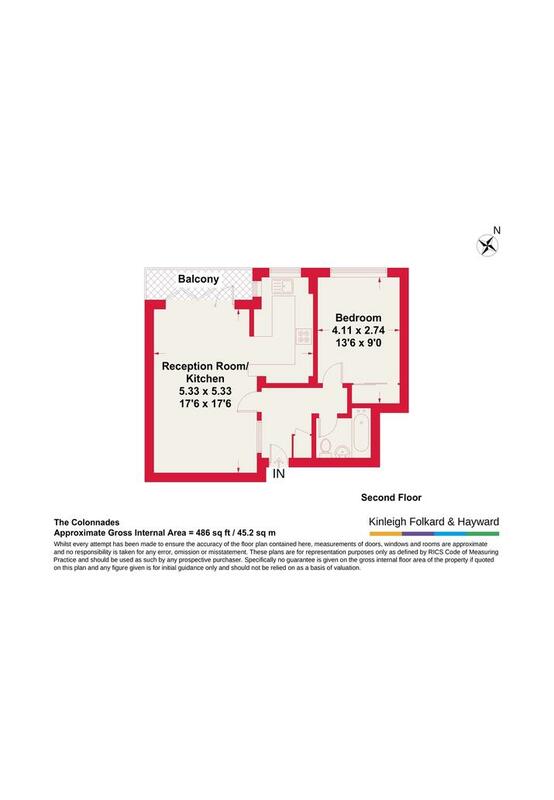 The property is located within a five/ten minute walk from Paddington, Bayswater and Queensway Tube Stations whilst Notting Hill and Hyde Park are also just a short stroll away.